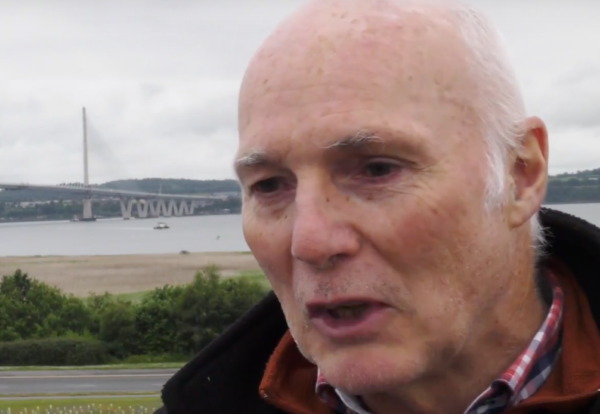 Michael Martin, former project director on the £1.4bn Queensferry Crossing, has been awarded an OBE in the Queen’s Birthday Honours. The former chief engineer at Morrison Construction came out of retirement to take on the huge bridge project halfway through construction when project director, Hochtief’s Carlo Germani, decided to stand down in 2014. It ranks as the longest three-tower, cable-stayed bridge in the world and took six years to build. The highest honour for service to the construction industry went to William Dodds, head of Building Standards at the Scottish Government who receives a CBE for public service. For the first time more women than men were recognised with OBEs and MBEs for their contribution to construction and its related professions. Professor Denise Bower, Professor, Engineering Project Management, University of Leeds. For services to the Engineering and Construction Industries. Jane Duncan, president of Royal Institute of British Architects. For services to diversity in the architecture profession. Julia Evans, chief executive officer, Building Services Research and Information Association. For services to the construction industry. Edward O’Hare. For services to the construction industry and entrepreneurship. Farshid Mousavvi. Founder of Farshid Moussavi Architecture. For services to Architecture. Kathleen Calverley, managing director of The Concrete Society. For services to the construction industry. Kathleen Moore, managing director of Women Into Construction. For services to the Construction Industry. John Smart, for services to the Construction and Property Industries. 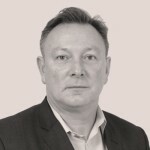 Alan Muddiman, Lately chair of Civil Engineering Contractors Association and head of health, safety and environmental at Renew Holdings . For services to Health and Safety.